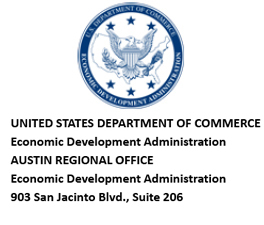 The U.S. Department of Commerce, Economic Development Administration (EDA) is considering a request for Federal assistance from the Town of Fulton to construct a Special Events Center in Fulton, Aransas County, Texas. Pursuant to the National Environmental Policy Act (NEPA) and the National Historic Preservation Act (NHPA), EDA is conducting an assessment of the potential of the proposed project to affect the environment and/or historic properties. Notice is hereby given that the project is proposed to be located in, or may affect, a floodplain and/or wetland as defined by Executive Order (EO)11988 and/or EO11990. The project includes construction of approximately 10,000 s.f. special events center, recreation area, and resurface of parking on approximately 1.38 acres of land. The project will be located at 402 North Fulton Beach Road. Project information is available for review at 201 North 7thStreet, Fulton TX 78358 (Town Hall at 361-729-5533). ​Comments received in the EDA Regional Office by 5:00 pm eastern on September 30, 2018 will be considered. A copy of the NEPA/NHPA decisional document will be available upon request at the above EDA Regional Office. 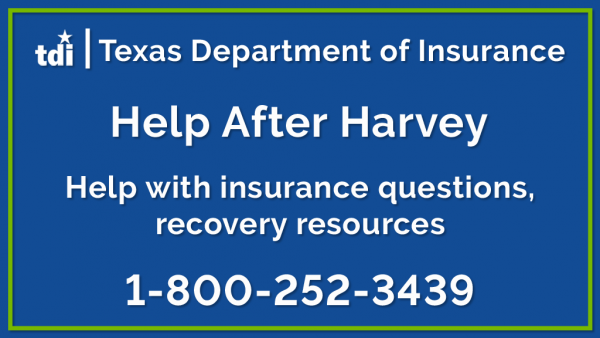 by clicking here – Webposting for Fulton Convention Center. We're building a Playground and need YOUR help!